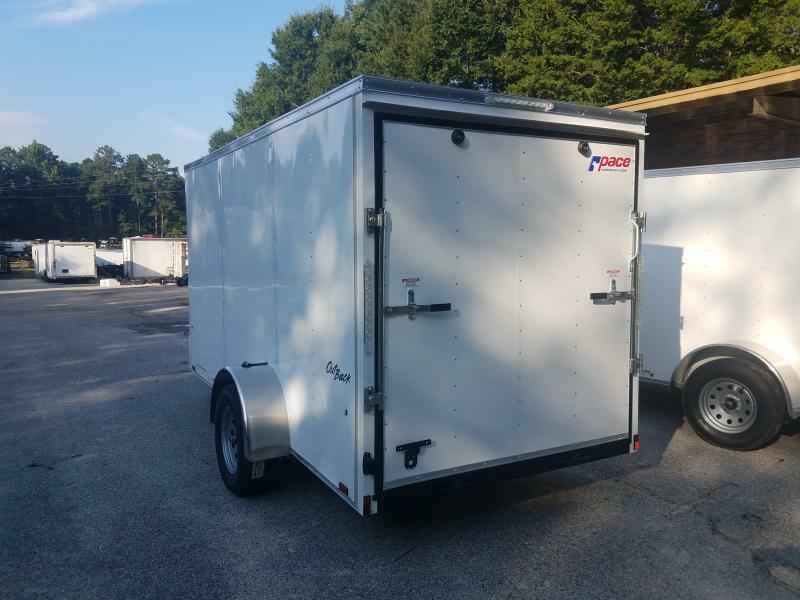 Enclosed Trailers are often referred to as Cargo Trailers. 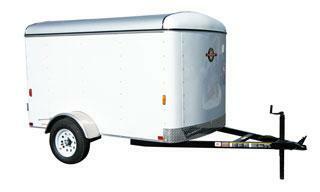 Any cargo trailer that has walls and doors enclosing it would be an enclosed trailer. 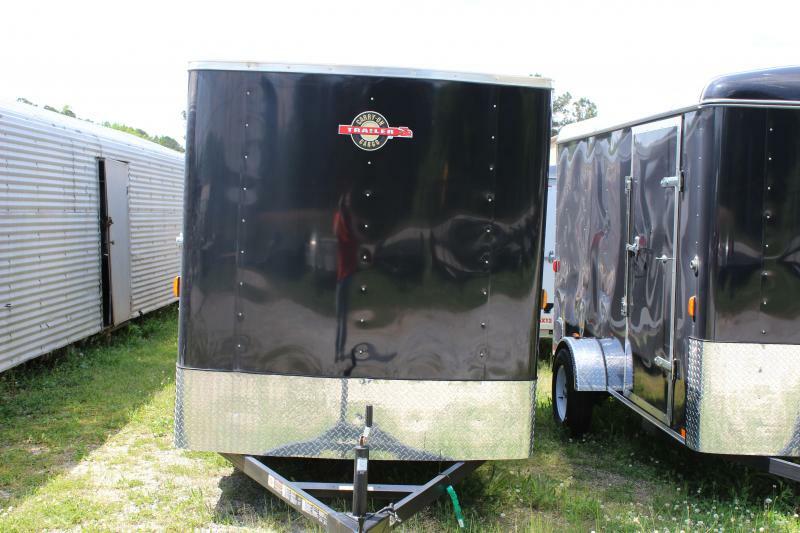 Enclosed trailers are used for many different things. 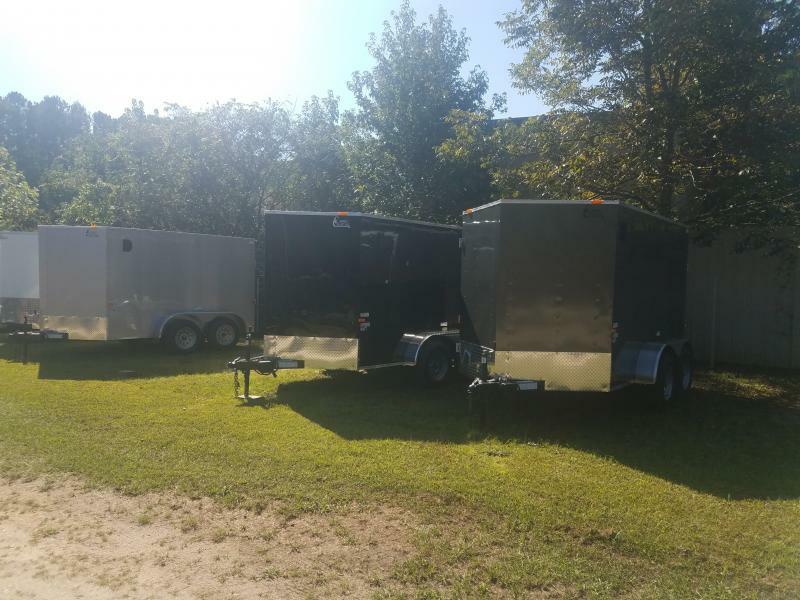 The uses are limitless when it comes to an enclosed trailer. 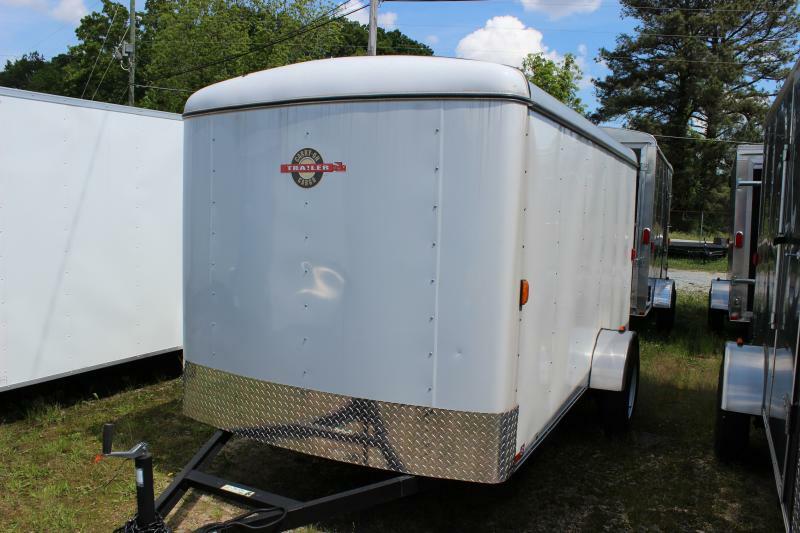 When shopping for an enclosed trailer, ask your dealer what the interior walls are made from. A lot of folks can be fooled by low prices, but come to find out their prized valuables aren't protected as well as they could be. You want to make sure the frame and interior walls are made from solid materials, not cheap substitutions. 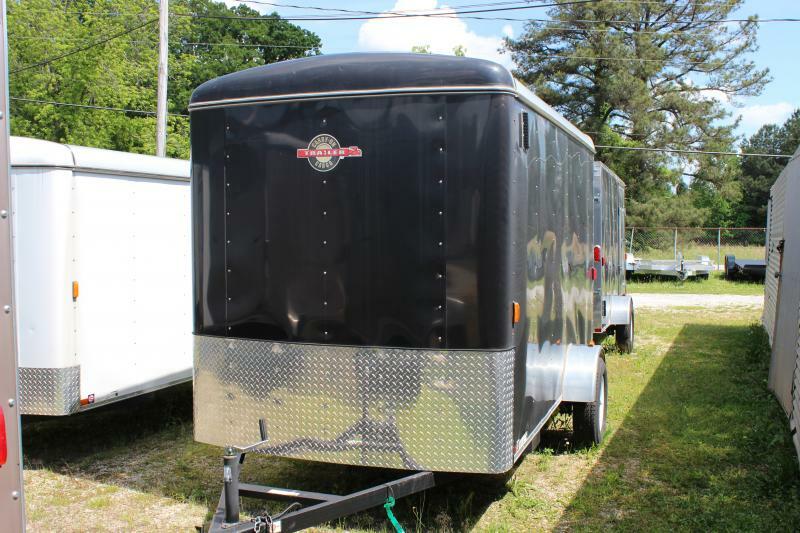 A trailer should last you a long time, so pay attention to the details and don't be fooled by inexpensive knock-offs. 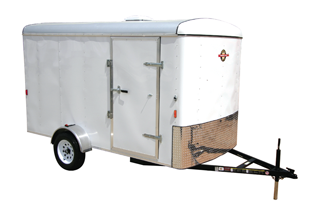 After you've purchased your enclosed trailer, protect it with the best safety equipment. You can find all the trailer safety parts you need on our parts site www.hitchesforless.com. Lastly, don't forget safety when towing. Here's a list of 10 Towing Tips you'll want to review.